... a rose flower ! Hope you like this one ! Beautiful Sundar, don't get any better than that!!!!! Stunning image, sundar!!! Perfect rose with beautiful colors and light!! A beautiful rose portrait, Sundar. Sundar, an excellent photo of this rose. 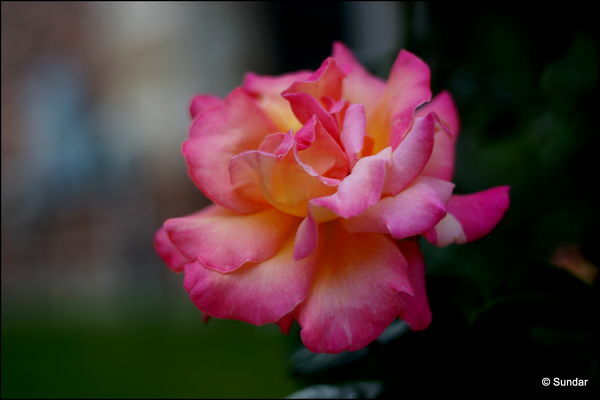 pretty colored rose, sundar. love the shot and the background and the lighting.